...because you believe in healthy lifestyles and sustainability. You’re concerned about the world you’ll be leaving behind for your children. You’re angered by the images of plastic-laden beaches and burning rainforests. You want to improve your health, eliminate toxins from your body and your home environment. You want to reduce your environmental impact, reduce waste and be a positive example for others. To me, that is legendary - and I wish there were more people like you. However, you find it hard to find time. Your days are already filled with everyday requirements - work, children, hobbies - and it's difficult to fit anything extra into your day. You are also concerned about the additional cost that sustainable lifestyle changes bring with them and whether they will actually be worth it. You wonder whether they make enough of a difference to your own life or the world. You're confused by the multitude of options out there, the conflicting information on just about anything and the 'greenwash' that more and more companies get into, making it harder to tell what is genuine. Sometimes (or often) you feel like the odd one out. Why is nobody else talking about this stuff? Can’t they see there’s a problem? Or is it you who is overreacting? Maybe things are not that bad and someone will find a solution soon that makes everything alright. Sometimes you're worried what people might think if you're the only one bringing your reusable cup to work, placing the 'no junk mail' sticker on your letterbox or turning up with your own shopping bags. You don't really want to be seen as a hippie - because that's not what it's about. And you’re concerned about the bigger picture. In the grand scheme of things, can your actions really make a difference while the great wide world is ticking on like nothing was happening. Here are some strategies that will help you get implement the changes you want, without the uncertainty and overwhelm - and without the extra time and money. For every change, it’s good to have a baseline. You can use the Love Living Green chart template, or make your own. Assess how you are currently doing in different areas of concern - and where you’d like to be. Rank yourself from 1 - I’m not satisfied with what I’m doing at all to 10 - I’m completely satisfied that I’m doing all I can. Your next step is to decide where you want to go. On your chart, mark where you'd like to get to in each area, for example you want to go from a 2 in healthy food to an 8 (yes, it’ll be a subjective, personal concern - and that’s totally ok at this stage). State what you'd like to achieve in a positive way, so rather than saying "Stop eating junk food" you state "I want to eat healthily". Identify how you will know that you have achieved your outcome (how can you measure it "I've had 5 servings of vegetables each day". 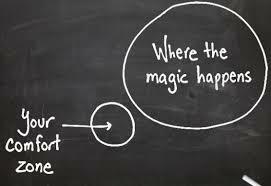 For each action point, identify the things that make it ‘impossible’ - or ‘hard’. Make sure you include personal factors (worried people will think I’m weird) and environmental factors, such as: lack of support from family, no public transport connection available etc. Now that you’ve identified what is holding you back, it’s brainstorming time! Put on your creative thinking cap and work on actionable solutions. List everything (no matter how strange) that you could do to overcome those obstacles. Ideas how to convince the family? Make the time to start a garden? - Diversity and variety is key here, so don’t hold back. From your list, mark those steps and solutions you can take to progress your journey. If you're sitting here going - Natalie, this is a bit much - I'm feeling overwhelmed by this process (and your all-too-familiar ‘but it’s too hard’ voices are filling your head) don't despair: I've got you covered! Book my ‘sustainability action planning session’. In this powerful, 2 hr session, I will PERSONALLY walk you through the above process in a one-on-one call. 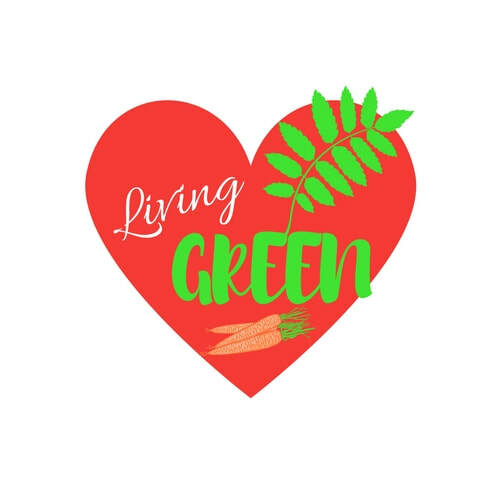 Join my Love Living Green 'zero to green hero' 60 day online programme, designed to ensure you implement your green lifestyle changes once and for all!